An MCL injury can result in a stretch, partial tear, or complete tear of the ligament. 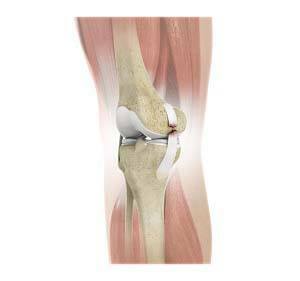 Injuries to the MCL commonly occur because of a pressure or stress on the outside part of the knee. Anterior cruciate ligament (ACL) may be torn along with an MCL injury. Medial collateral ligament tears are less common in children. Most of ten, it occurs in teenage athletes who participate in sports, such as football and ice hockey. Younger children below the age of 12 years are less likely to injure their MCL, as in them, the bone where the ligament attaches may break.